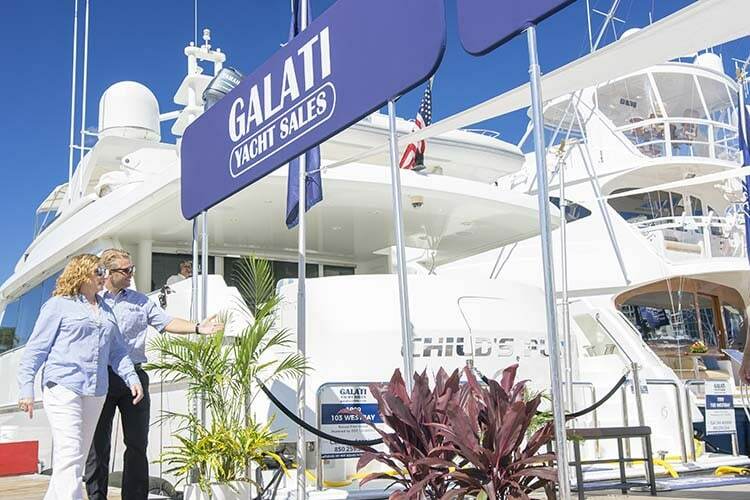 When looking for a new Princess Yacht, look to the Princess Yacht expert on the Gulf Coast, Galati Yacht Sales. 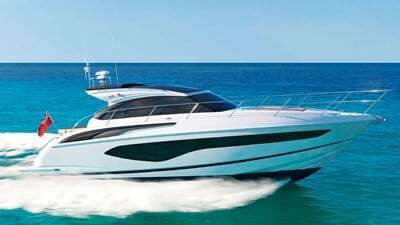 Galati Yacht Sales is the leader in new Princess Yacht sales having been a top Princess dealer since 1996. 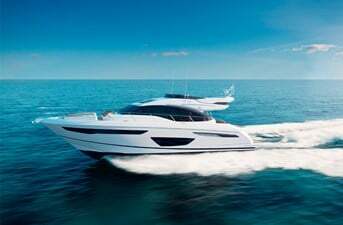 Built in Plymouth England, Princess Yachts prides itself on being exceptional, whether it’s the exceptional design, function or ride. 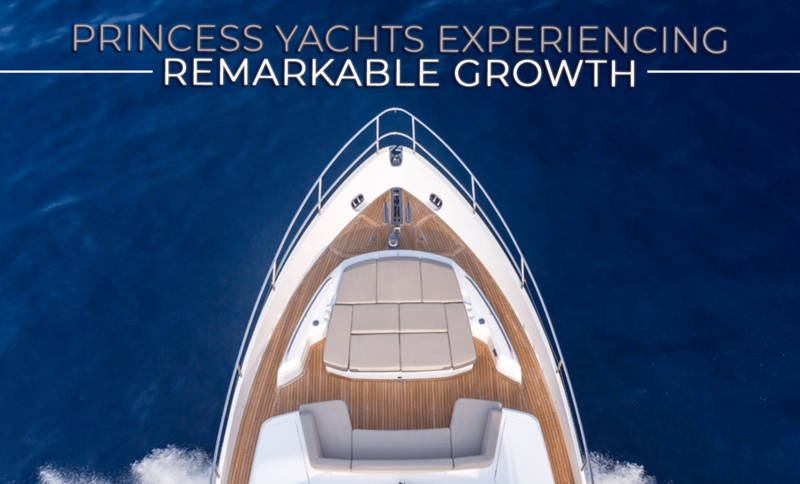 Princess Yachts has a rich heritage beginning in 1965 on the edge of the English Channel and today Princess shipyards cover an area more than 1.1 million square feet and employs more than 2,300 craftsman, each possessing a mastery of their skill. 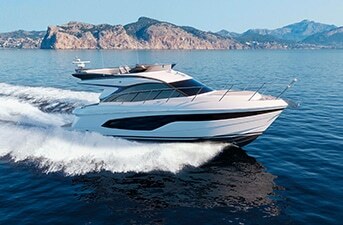 Galati Yachts’ Princess Yachts Specialists go through countless hours of new product training at the Princess factory. 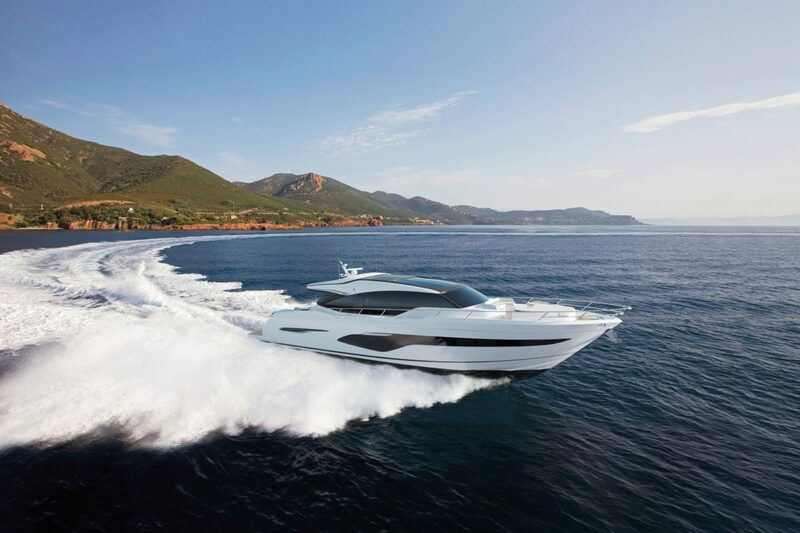 This ongoing training benefits our new Princess Yachts buyers because you can rest assured that your sales professionals understand the product, performance, build process and can help you determine the best features and options for your boating needs. 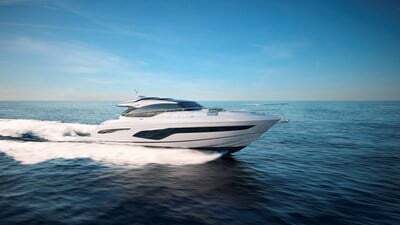 Princess Yachts range from the M Class superyachts, Y Class motor yachts, F Class flybridge, V Class, S Class, and soon to be introduced R Class. 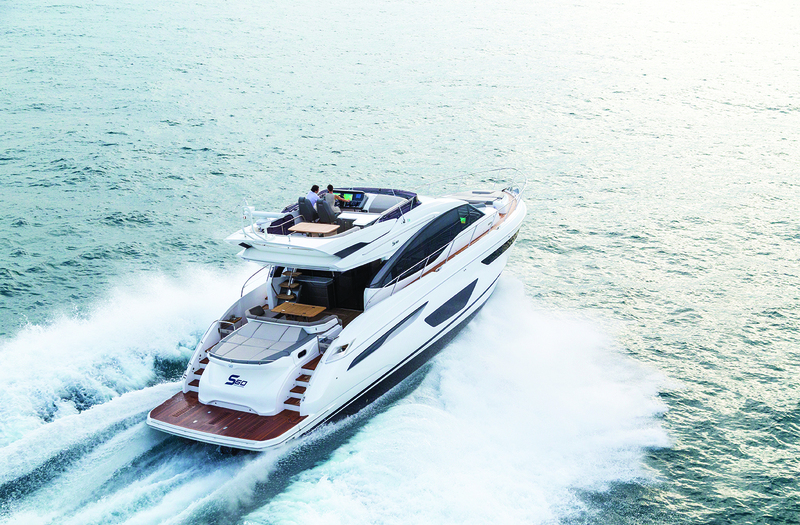 Whichever Princess Yachts you choose to own, they are all built to deliver unforgettable experiences for you, your family and friends. 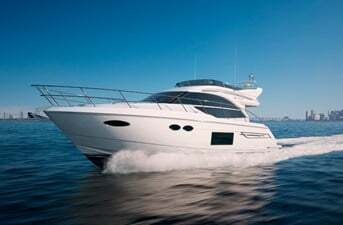 Each Princess Yacht produced for Princess Yachts America is built to ABYC Standards and the United States Coast Guard’s Office of Boating Safety recommendations. 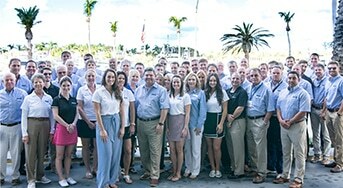 In addition, Princess Yachts turns to its North American distributor, dealers and owners for input on design, layout, and engineering to ensure each model is built to their standards for maximum serviceability and enjoyment in the American market. 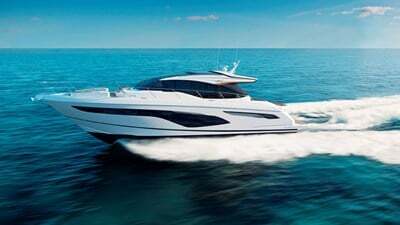 For those wanting to get closer to nature and experience greater visibility, the spacious flybridge on Princess F Class rewrites the rule book on space, performance and entertaining With helm, station, large sunpad, wetbar and table for gathering, the flybridge on the F Class is a great place to get social. 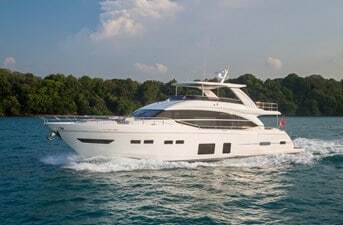 The ‘M Class’ long-range cruising yachts herald a bold new era for Princess, the pinnacle of over 47 years of innovation and engineering excellence. 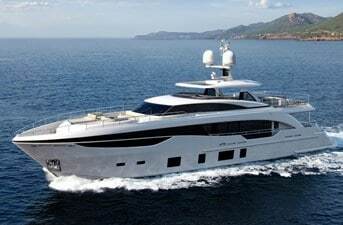 This new range of ‘superyachts’ has already stamped the Princess marque firmly on the 100 foot-plus market. 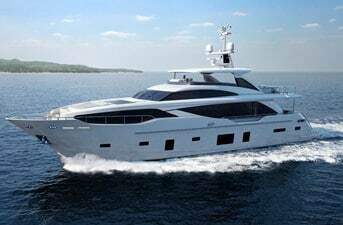 Every yacht in Princess Y Class is unique. 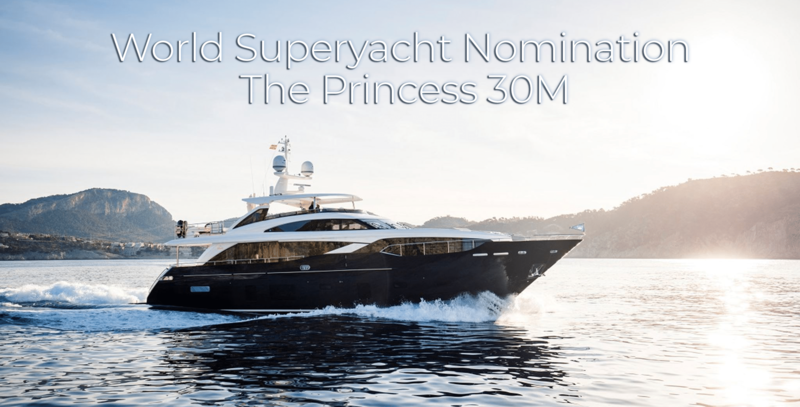 Whether you choose the Y88, Y85 or Y75, it’s up to you, working with the Princes Design Studio, to create your ultimate yacht with a variety of layout options, and a fine selection of designed interiors. 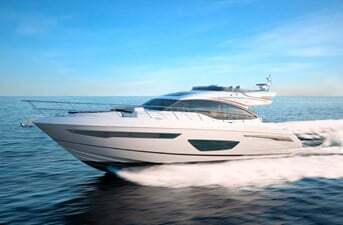 The R35 is a whole new breed of yacht, and Princess Yachts is bursting with pride to finally unveil her in all her glory. 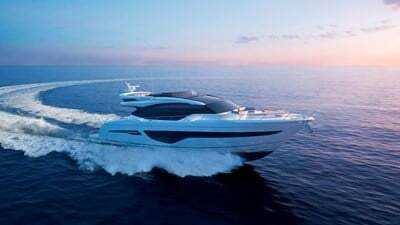 Partnering with BAR Technologies and Pininfarina, the R35 boasts the very latest in advanced technologies and naval architecture, marrying style and substance in a capacity simply unmatched in the industry. 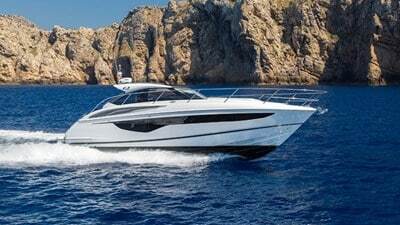 The S Class or sportsbridge line from Princess Yachts includes the S78. 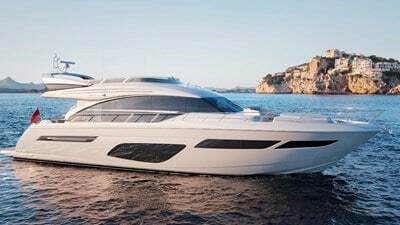 S65, and S60 and balances the extensive cockpits, garages and sunpads to entice you to enjoy watersports and the great open air. 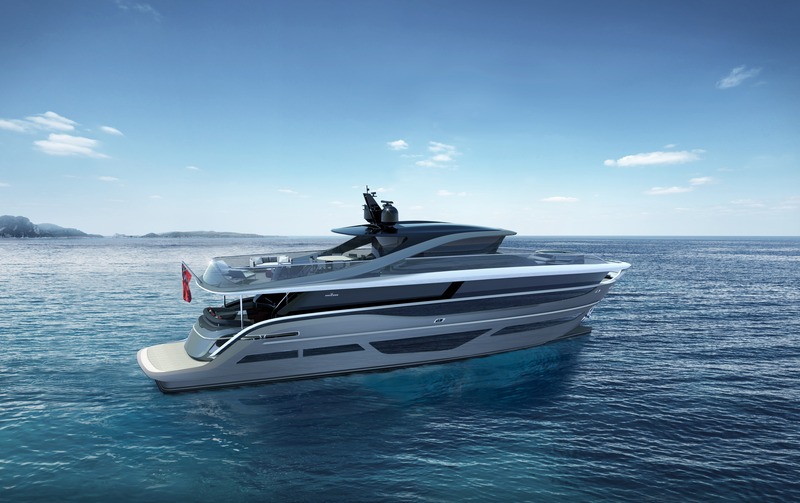 The deep- V hull of the Princess V Class was born from Princess’ naval architect’s obsession with exceptional seakeeping and voluminous space. 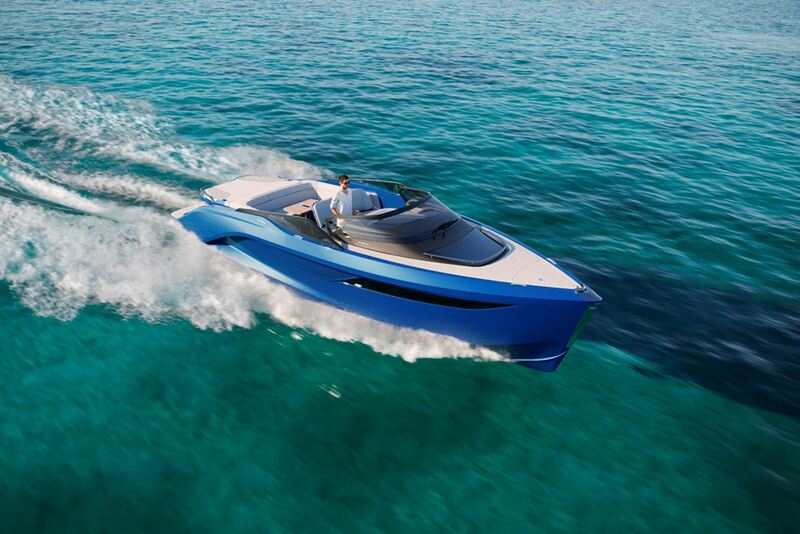 The V Class includes the 65, 60, 50, 50 Open and V40. 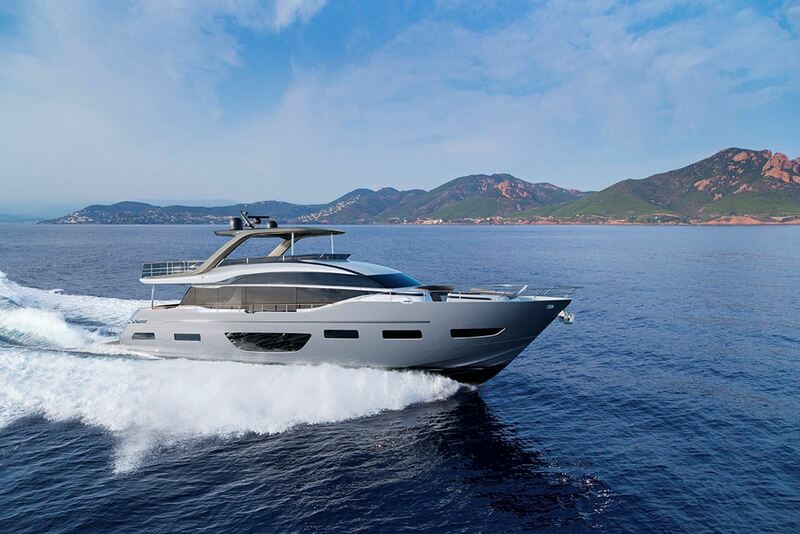 The new F45 flybridge is one of the most recent smaller flybridge models added to the Princess fleet. 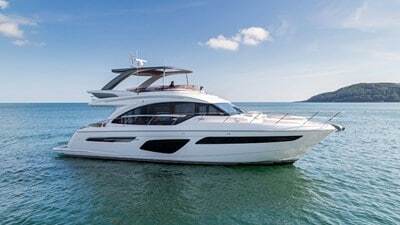 We are pleased to introduce the new Princess 70, representing the very latest in Princess Flybridge design. 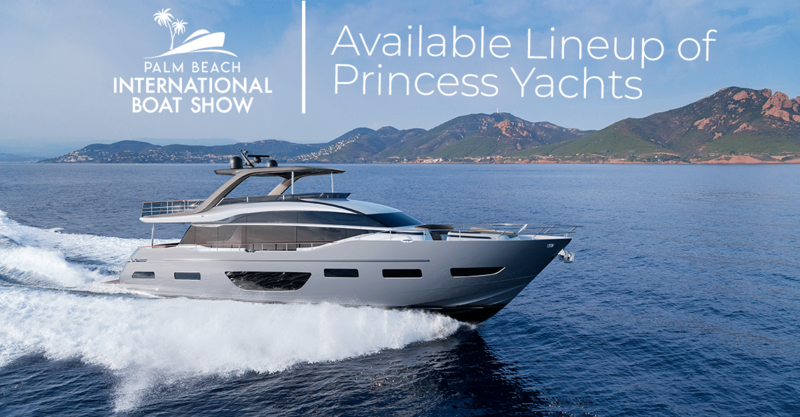 At 105 feet in length and 42 feet in height Princess has outdone itself. 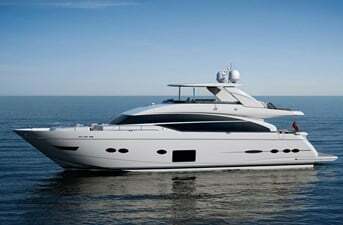 She is a remarkably long-range cruising yacht. 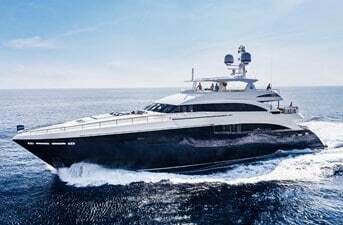 A 40M long range tri-deck cruising yacht that offers an unprecedented level of luxury and a high degree of personalization. 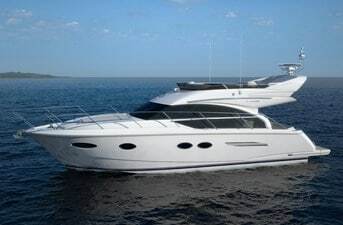 This 75 Motor Yacht is a perfect combination of elegant styling and spacious luxury. 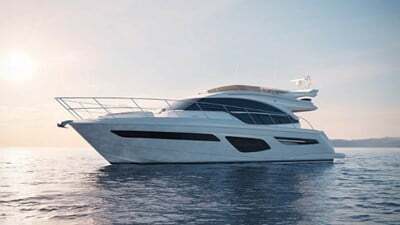 Powerful, agile and gracefully elegant, the new 88 motoryacht epitomizes everything that is Princess. Contact a Galati Princess Specialist Today!